Juneberry Lane: Sully's Airplane 2nd Birthday Fun . . .
Last week we had a grand old time celebrating our son, Sully's, second birthday on a beautiful, sunny day in Southern California! 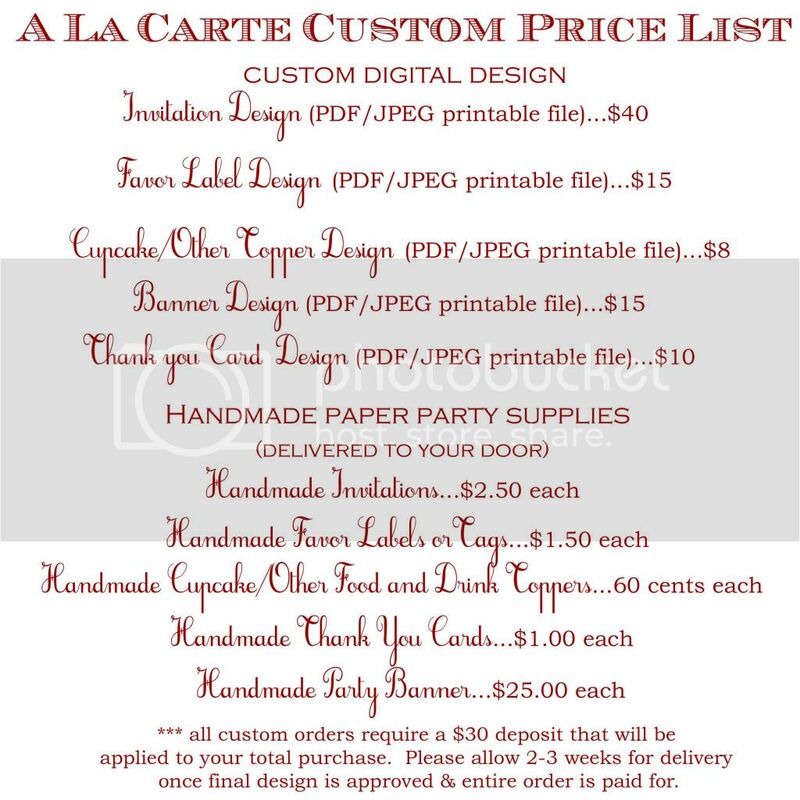 Thought I would share with you a few of the little details and a couple of special images of the day so you could join in the fun!! Hope you enjoy . . .
Boarding Pass invitations . . .
A quick, hand-cut airplane banner . . .
Loot for the littles . . .
A fab idea courtesy of my little sister . . .
A sign for the run-through sprinklers . . .
My little sweetie having the time of his life . . .
We had fun, we kept it simple, and the day was relaxed & enjoyable!! 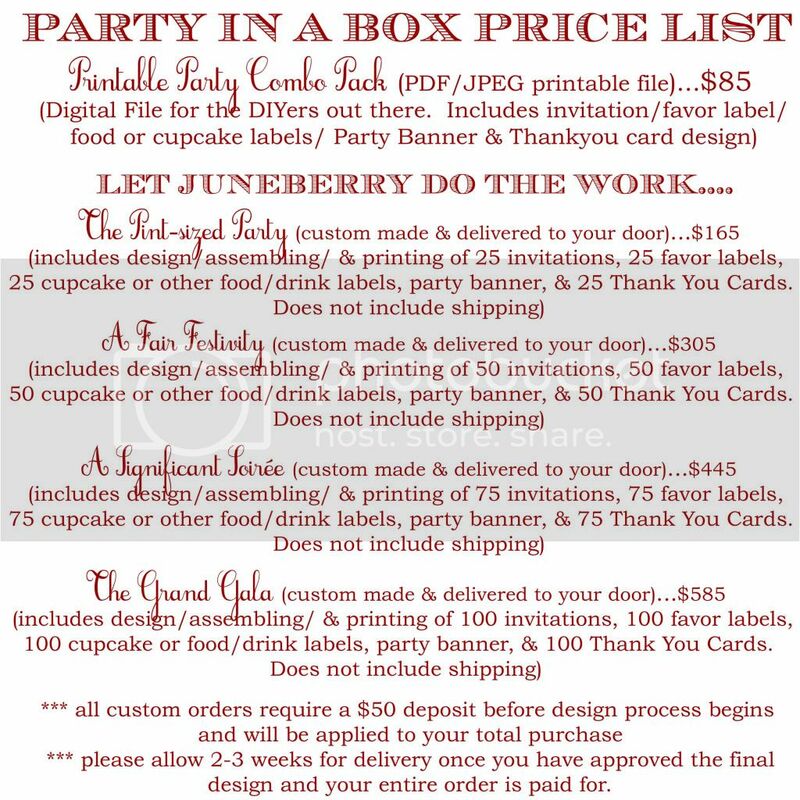 If you would like printables to match this party; be sure to visit the Juneberry Lane Etsy shop and we will make it happen!! Have a wonderful weekend! !